A recent thread from a frustrated wedding photographer in a Facebook group inspired this article about dealing with difficult photography clients. Without going into the gory details, she was (understandably) upset by a client who demanded the contents of a premium collection, even though they were only prepared to pay for the basic package. Judging from the huge number of comments, this is a hot topic, with other photographers experiencing similar situations. Even Doing It Right Doesn’t Always Help! In this instance at least, I believe the photographer did everything right. She had a face-to-face consultation with the couple before they booked, where she talked about her wedding photography collections, let them choose a package, and then had them sign a contract (which she explained in great detail to them). Everything should have been just fine, but it didn’t stay that way! But then the bride emails the photographer demanding all the image files, plus full print rights. Basically, she wanted the DVD of images that the photographer would normally include in her top package. However, she wanted to pay only for the basic package they had originally agreed to. Obviously, this is not a great situation for any photographer to find themselves in. Why Do Some Photographers Attract Difficult Photography Clients? The reason this happened in this specific example isn’t clear, but I don’t believe it was the photographer’s fault. She did everything possible to make sure the clients understood her packages and what they were buying, and even had them sign a contract. So, who knows? Perhaps it’s a simple case of photographer versus Bridezilla. In other cases, this type of situation can arise if the photographer lacks confidence, or employs poor sales techniques. Some photographers may also avoid talking about difficult issues, such as cancellation policies. Or, in their haste to close the sale, the photographer might neglect to explain everything clearly, or forget to have them sign a contract. Having been in situations like this myself in the past, I can really feel for the photographer in this example. The situation can quickly become heated and unpleasant, with the photographer made to feel like the “bad guy” and feeling pressured into giving in to the client’s demands. What Can You Do If You Do Get Difficult Photography Clients? Once in this unfortunate position, it’s difficult to know what to do, but it’s important to remain absolutely professional at all costs! Under no circumstances allow yourself to be baited into losing your cool, or get dragged into a heated argument with the client. The key here is to ensure that all client communication is clear and professional. My personal preference is to talk to the client on the telephone or in person. However, there’s also the benefit of a written audit trail from email in the event that things turn nasty, or you feel that the client is becoming abusive or threatening. Before anything else is said, calmly let the client know that you understand their frustration, and that perhaps there’s been some confusion somewhere that you would be more than happy to help them clarify. Acknowledging their problem and letting them know you can see their point of view (even if you disagree with it) goes a long way toward defusing any potential conflict. Once everyone understands the situation, you can offer a solution, or explain your position further. If the client is on a tight budget, or simply won’t agree to pay the additional cost, and no agreement can be reached, I would strongly suggest maintaining your position and to look for alternative solutions. For example, could they cut back on other areas of the wedding to allow them to upgrade the photography collection? Can they switch out something of equal value that they don’t need? If all else fails, or the client becomes belligerent, then a last resort would be to suggest that they look elsewhere for a photographer who might better suit their needs. At this point, it should be obvious to everyone that this isn’t a business relationship destined for greatness, and a separation is the wisest choice. Obviously, it’s better to avoid such situations to begin with. 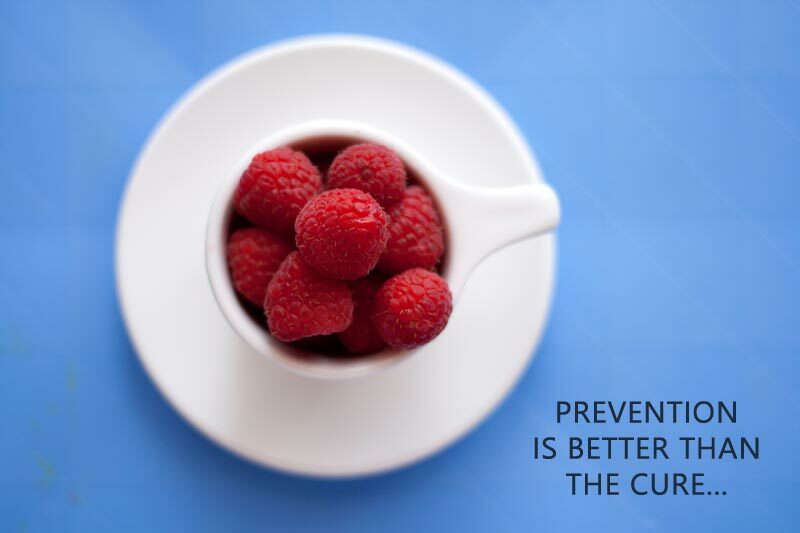 Remember, prevention is better than the cure! While you can’t avoid difficult photography clients completely—there’s bound to be some who slip through the cracks—there are some safeguards you can put into place. Forewarned is forearmed, or so they say, so here are a few things you can do to protect yourself and your clients. Nothing is worse for any client than to feel like their expectations were not met or shattered. If they think they’re going to get something, or they assume you offer a particular service, but they don’t, well guess what happens. Right, they get mad at you, even though you didn’t do anything wrong. A common example today is when people make the assumption that every photographer gives out digital images. Without thinking about it, they find a photographer who doesn’t offer digitals, but didn’t communicated this in advance. You can avoid such misunderstandings with FAQs on your website, as part of 1-on-1 communication, or through your welcome emails when they sign up for your newsletter. Finally, your contract should clearly state what they can expect or not expect to get from you. If you charge appropriate fees for your photography services and products, you’re far less likely to attract tire-kickers and clients who are simply looking for the best bargain they can find. In my experience, the clients who paid the most were also the ones to complain the least. Finally, Is The Customer Always Right? The short answer is “no”, but even difficult photography clients can still often be “right” in the interests of retaining a “good-paying” client. I do believe in accommodating people’s requests as much as possible, and giving my clients the personal attention they deserve. But I draw the line where I might be forced to compromise either my integrity or my business policies. If you surrender to unreasonable demands, word can spread. It can then feel unfair to clients who have paid a premium for what someone else may get for free. Doing this hurts your trust factor, and can even bring your integrity into question. Therefore, you should use good judgement and discretion when making any concessions.